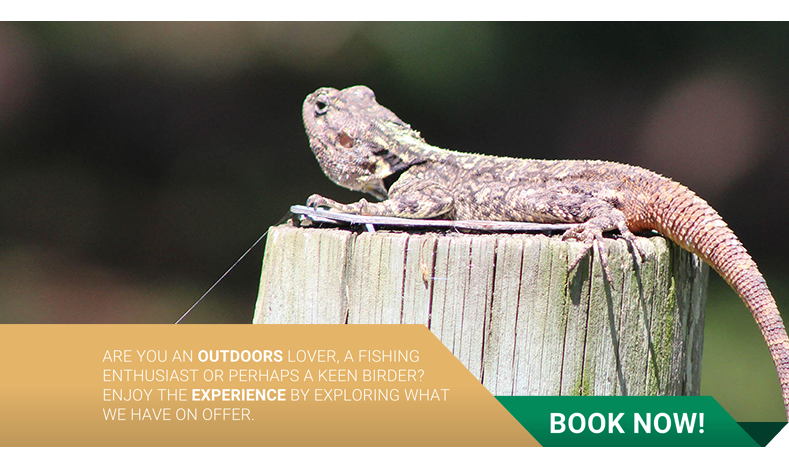 Are you an outdoors lover, a fishing enthusiast or perhaps a keen birder? 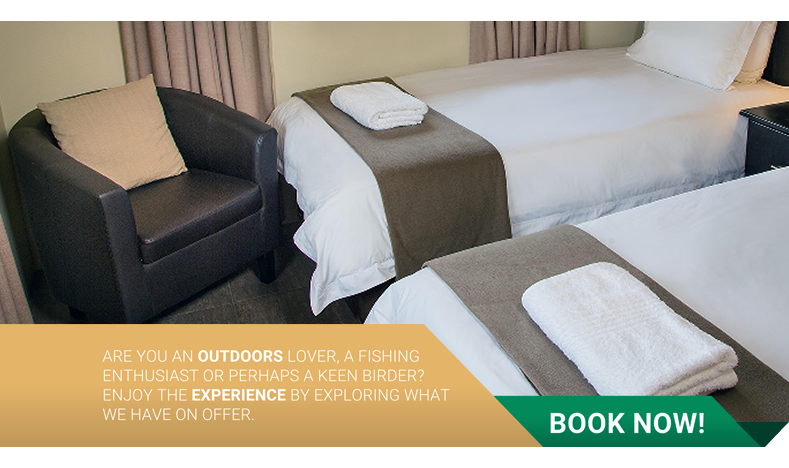 Enjoy the experience by exploring what we have on offer. 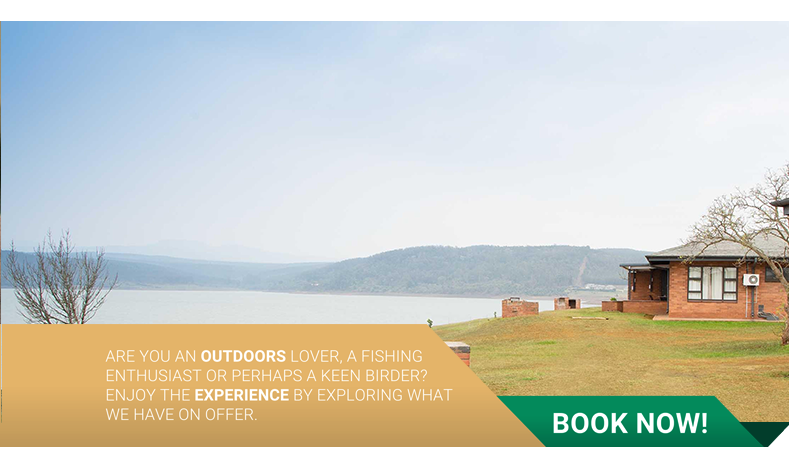 Between the folding Karkloof hills, just 24km from Pietermaritzburg, lies one of KwaZulu-Natal’s largest dams. 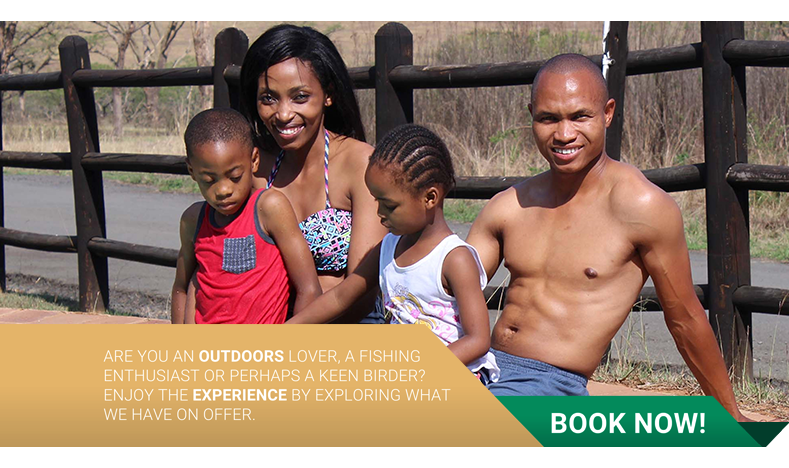 Msinsi Holdings has 5 beautiful reserves and resorts to offer you. 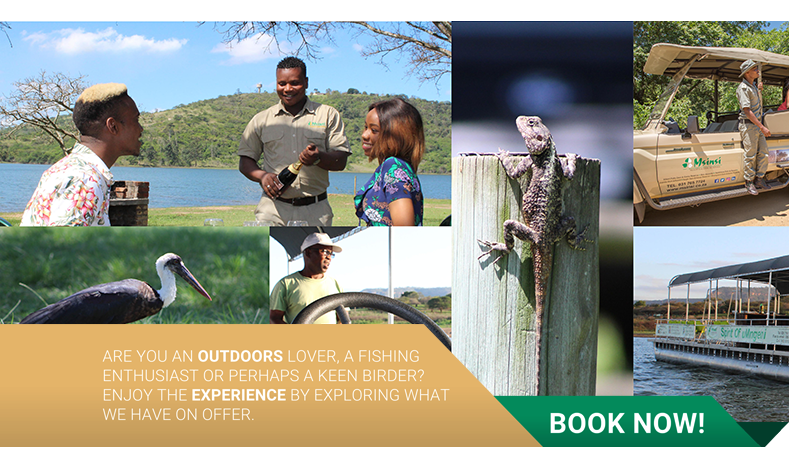 Situated around some of the largest and most picturesque dams in KZN, only 30 minutes from either Durban or Pietermaritzburg. 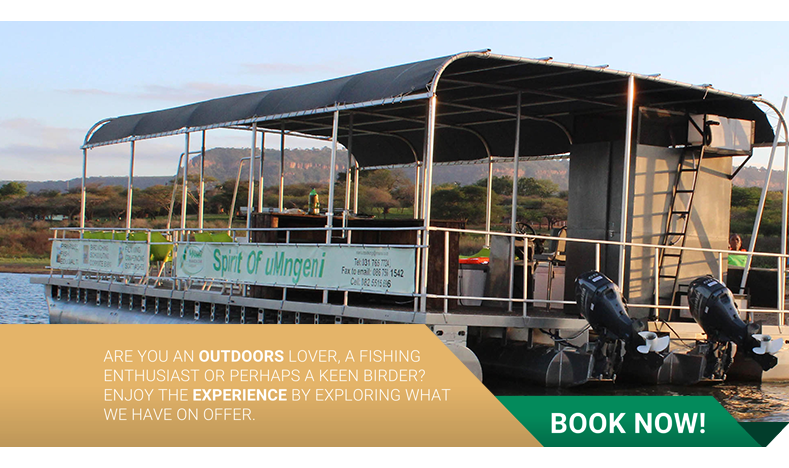 You will find a number of activities and different forms of accommodation to suit your holiday needs. Thank you %NAME% for subscribing.